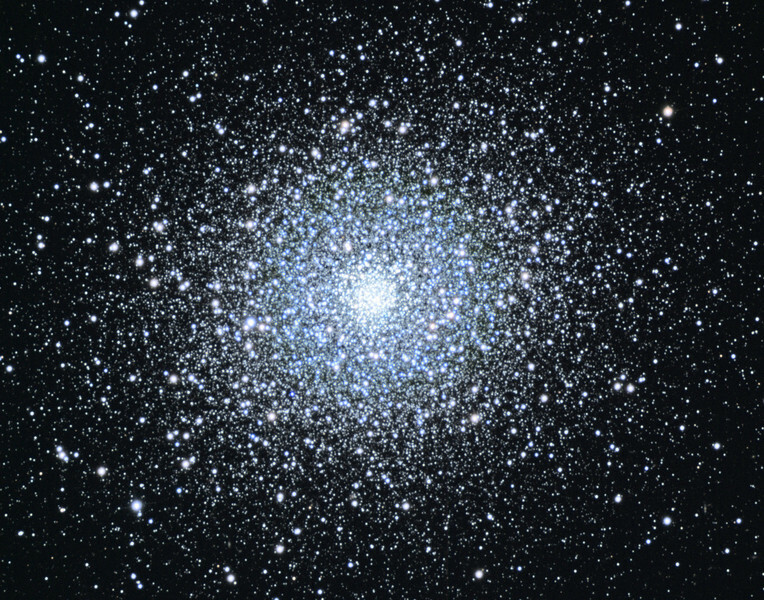 Messier 5, globular cluster. Schulman Foundation 24 inch telescope on Mt. Lemmon, AZ. Local telescope operation and gray scale frames by Adam Block, University of Arizona. L(L1+L2)RGB image processing by JDS.